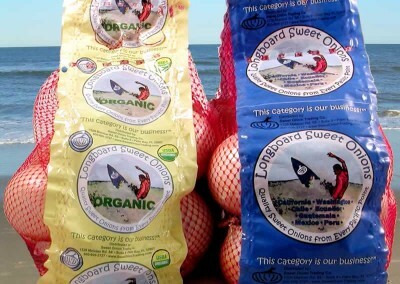 Now shipping Peru and Washington sweet onions. 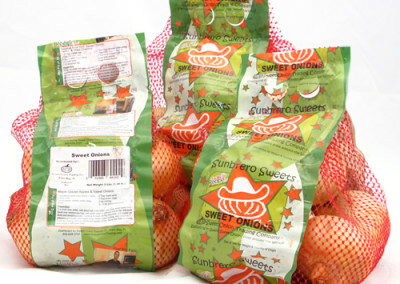 Click to call-in your sweet onion order now! Vidalias®! Available in Bulk with Scannable PLUs! 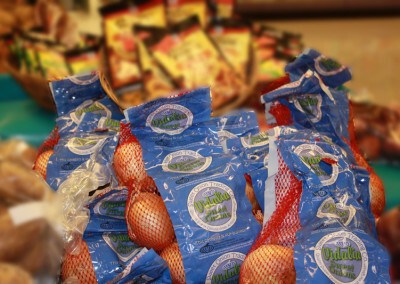 Everyone LOVES Vidalia® Sweet Onions! 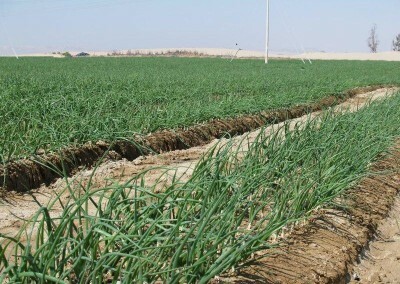 We offer annually consistent supplies of quality sweet onions to major groceries, wholesale markets and distributors, in a variety of brands and packaging for success in your sweet onion sales.